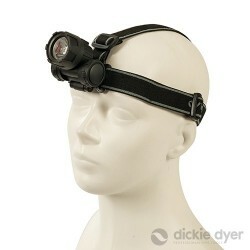 Durable ABS plastic head torch. 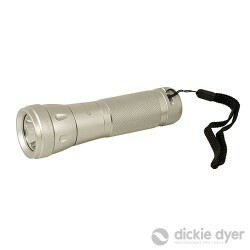 High intensity super bright Cree LED with adjustable lighting angle. Shock-resistant, dustproof and water-resistant (IP44). Powerful illumination: 180 lumens x 150m. Requires 3 x AAA batteries. Durable, aircraft grade anodised aluminium torch. 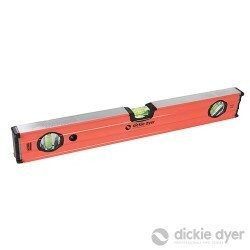 High intensity super bright LED with focussed beam. Shock-resistant, dustproof and water-resistant. Powerful illumination: 30 lumens x 25m. Requires 2 x AAA batteries. 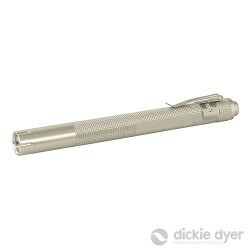 Durable, aircraft grade anodised aluminium torch. High intensity super bright Cree LED with full 360° panoramic lighting. Shock-resistant, dustproof and water-resistant (IP44). Powerful illumination: 90 lumens x 150m. Requires 3 x AAA batteries. 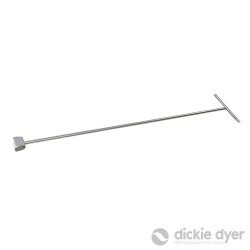 Durable, lightweight aluminium construction for levelling scaffold poles, framework and other metal objects. Magnetic milled base. Accurate to 1mm/m. Vials: 90° and 180°. Durable, lightweight aluminium construction. Milled top and bottom faces with ribbed sides for strength and accuracy. Features bottom V-groove for use on pipes and round profiles. Accurate to 1mm/m. Vials: 45°, 90° and 180°. 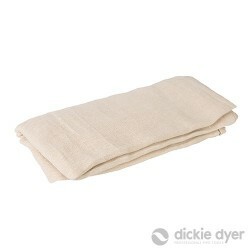 Medium cotton twill sheet. Protects floors and furniture against spills and dust. 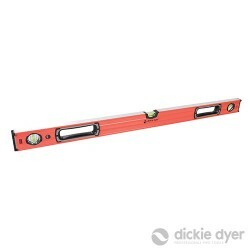 Ideal for use during decorating and repairs. For professional and DIY use. Size: 3.6 x 2.4m / 12' x 9'. 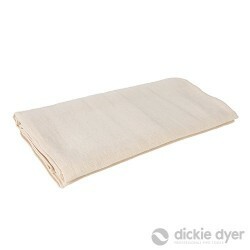 Medium cotton twill sheet. Protects floors and stairs against spills and dust. 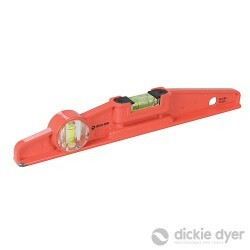 Ideal for use during decorating and repairs. For professional and DIY use. Size: 7.2m x 0.9m / 24' x 3'. 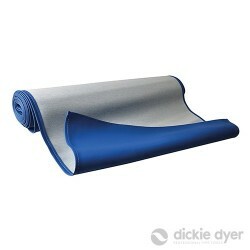 Durable, dirt-resistant, easy to wipe-clean protective runner. Water-absorbent, quick dry lining and waterproof backing. Flexible and slip resistant. For professional and DIY use in hallways and on stairs. 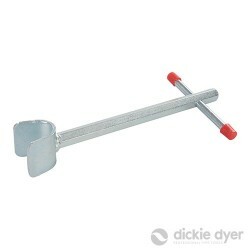 Corrosion-resistant galvanised steel key with short shaft for extra leverage of under-sink stopcocks. Tapered chisel endon T-handle. Suitable for standard stopcocks. 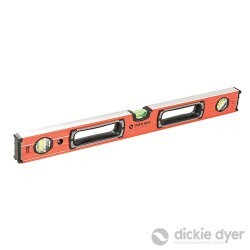 Length 245mm (9-1/2").